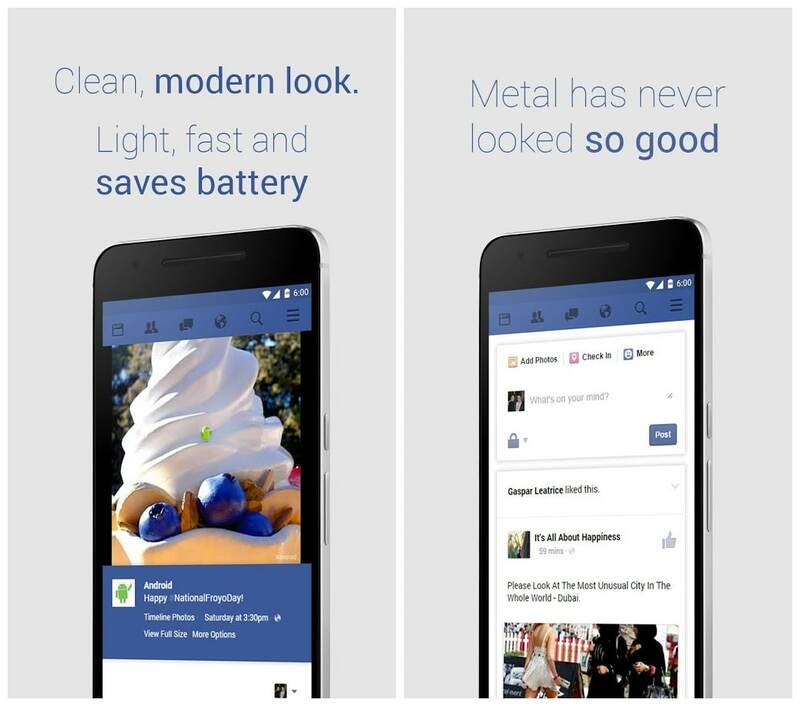 Metal Pro Is a battery efficient alternative to the Facebook app, Metal is for you. 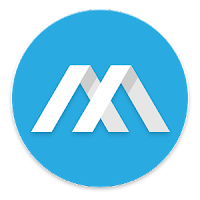 It's a Web wrapper with some awesome enhancements you don't get from just a browser like Notifications, Floating windows and Themes. Your Facebook app should work for you. It should be light, functional and beautiful. It should look how you want it to be accessible everywhere, with lightning fast launch speeds. Metal Pro does this. And more.And now it supports Twitter, too. Two social networks, one tiny app. Metal Pro is a Web wrapper with some awesome enhancements you don't get from just a browser like Notifications, Floating windows and Themes.